Widex hearing aids enable you to hear effortlessly in a wide range of listening situations. But it goes beyond that. Widex makes sure that all their hearing aids can be fit so that they suit your exact hearing loss and the way you listen, as well as making them comfortable to wear. So you can hear the most natural sound possible. Whoever you are and wherever you are. Being 20% smaller than standard hearing aids and available in more than 10 different colors, Widex hearing aids are appropriate for any occasion. 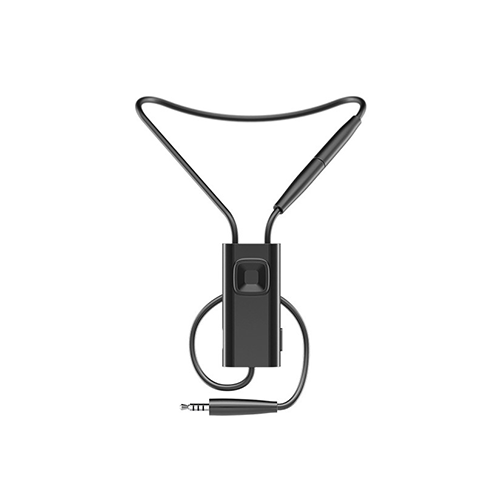 There also are several accessories which allow you to fine tune your listening experiences. And, Widex hearing airs have connectivity to smartphones. The Evoke is the most recent hearing aid from Widex. It also is THE WORLD’S FIRST SMART HEARING AID!! This hearing aid evolves in real life to keep getting smarter. Interactive options help you intuitively shape your listening experience, putting you in full control if you want to be. And if you want to lean back and not be interactive? EVOKE automatically makes hearing aid adjustments suited to your needs and your environment. This ensures great sound for a busy life has never been easier. The Evoke knows the difference between classical music and contemporary music, and how a meeting room sounds different than a social gathering – like a party. It keeps up with you everywhere – mapping your environment and adjusting accordingly. Because the sounds you’re exposed to are always changing, Evoke automatically reacts to the environment around you – smoothly and in real time. 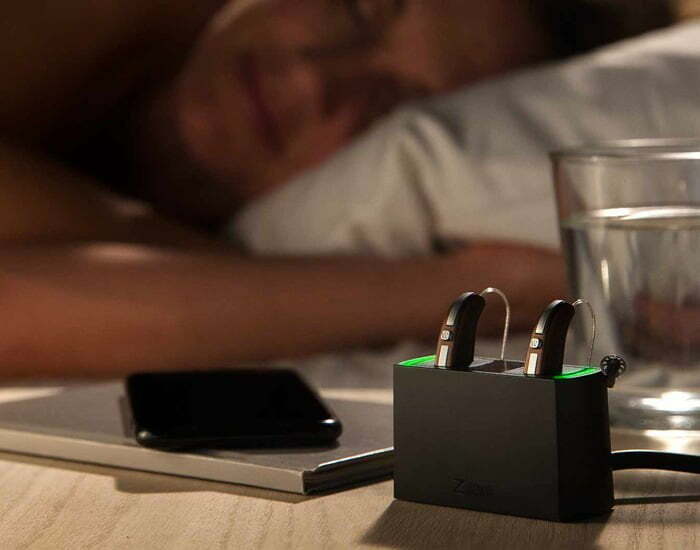 The Evoke hearing aid is also rechargeable allowing you to stream all day and recharge at night. Experience a full day of superior sound quality and streaming without ever worrying about running out of power. As a result of its efficient design, BEYOND Z has the lowest power consumption of any rechargeable hearing aids. And if you forget to charge the, you can easily put in traditional batteries. There is a smartphone app which allows you to control your Evoke hearing aids and help it evolve to your personal preferences intuitively. It allows you to change setting and remember new settings. You can receive your calls from your iPhone directly into both your hearing aids, and to stream music, podcasts and other signals. There is a “find my hearing aid” feature, and a quick check of battery life. 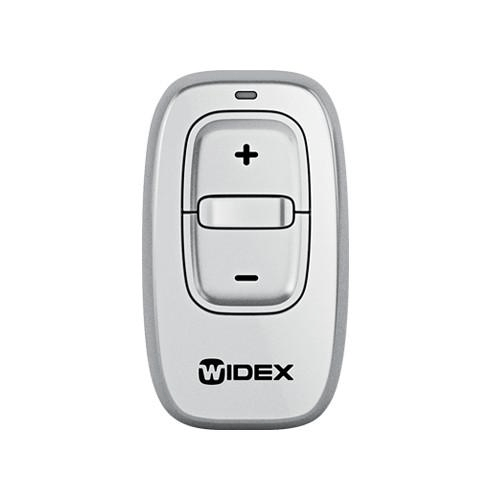 Widex hearing aids can be wirelessly connected to many Dex devices to enhance your listening experience. A palm sized, user-friendly wireless assistive listening device purpose-built for enjoying TV and audio. Allows up to 10 hours of uninterrupted stereo TV or hi-fi sound between charges. 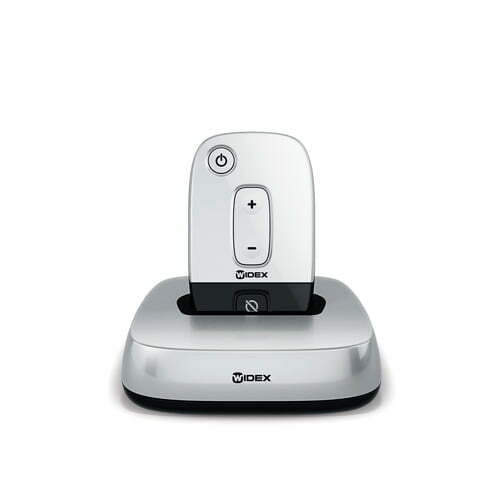 A stylish, compact and user-friendly remote control that gives wearers better control of selected hearing aid functions. Allows the wearer to adjust volume and change between programs quickly and discreetly. Small enough to fit on a key ring. 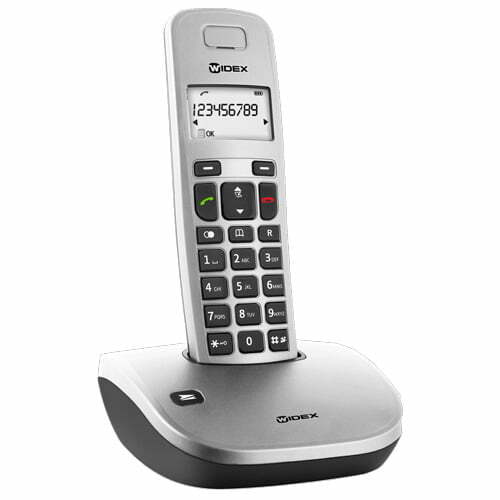 An all-purpose, cordless phone that streams clear and natural sound directly to your hearing aids, Provides the best possible listening experience for the wearer, without using a telecoil or streamer. Also works as a conventional phone. To schedule a hearing test or learn more about Widex hearing aids, call 856-266-9590 today to schedule an appointment at either of our offices in Barrington or Marlton.